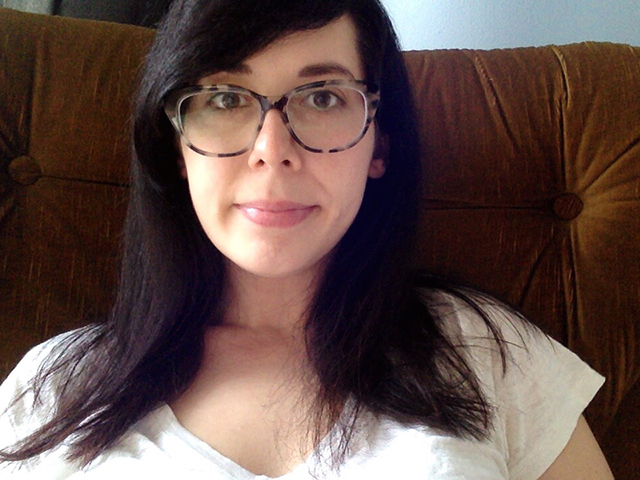 Cara Blue Adams's stories have appeared in The Kenyon Review, The Sun, The Missouri Review, Epoch, The Mississippi Review, Gulf Coast, and Narrative, which named her one of their "15 Below 30." She is the recipient of the Kenyon Review Short Fiction Prize, judged by Alice Hoffman, and the Missouri Review William Peden Prize. She has been awarded grants and fellowships from the Bread Loaf Writers' Conference, the Sewanee Writers' Conference, the Lighthouse Works, and the Virginia Center for the Creative Arts, along with a 2016-17 New York-Quebec Artist Exchange Grant, funded by the New York State Council on the Arts. Her nonfiction has been anthologized in The Little Magazine in Contemporary America (University of Chicago Press, 2015), and four of her stories have been nominated for the Pushcart Prize. She lives in Brooklyn and is an assistant professor at Seton Hall University.